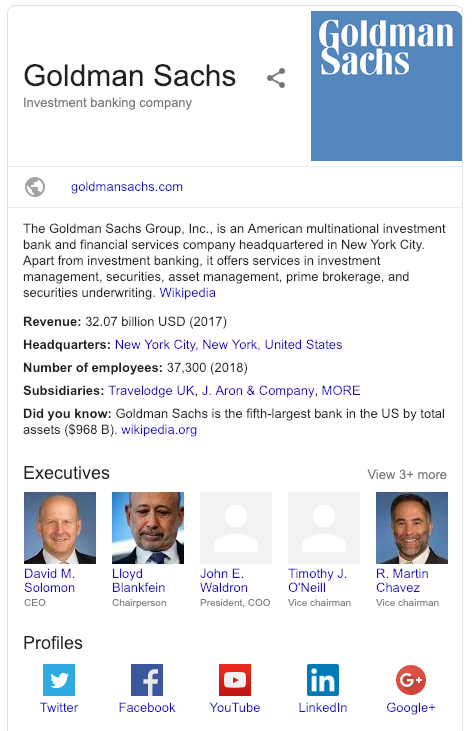 Rich result and schema markup, also referred to as structured data, go hand in hand but what are they and what do they do? Let’s break it down. Schema Markup is code that’s added to the HTML code of a website. It is also known as Schema Markup. This then allows search engines to take this information and change the way your website is displayed in SERPs (Search Engine Results Pages). Search engine results pages (SERPS) are web pages served to users when they search for something online using a search engine, such as Google. These results are called ‘rich results’. We will go into more detail on the different ways further down this post. If your SEO efforts are mainly focused on Google rather than Bing then it is recommended that you use the JSON-LD format as this is favoured by the search engine. On the other hand, Microsoft’s search engine Bing is quite happy for you to work with any of the other markup formats listed above. As mentioned earlier, rich results are the outcome of adding Schema markup to your website. Google announced that rich snippets, rich cards and enriched results should now be referred to as ‘rich results’. This is to reduce any confusion between the three commonly used names. There are different schema markup content types you can mark up thus creating rich results that help you stand out from other search results that surround you. There are more categories and site enhancements than those listed above but these tend to be the most common. Not every website will want to use or even be able to use every single bit of schema. It depends on the build and genre of your website. For example, you may have an informational website and not an eCommerce site, therefore, ‘Product’ schema may not be of any use to you. This could also be true if your website has nothing to do with music or recipes. In which case you wouldn’t need to add this markup to your website elements. There are more elements that can be marked up but this will depend on your website and the types of information it displays. What Do Rich Results Look Like In Practice? So far there’s a lot to digest so let’s take a look at some rich result examples. This will to allow you to visualise what the structured data does and how results look in SERPs. The below review and breadcrumb rich results example pulls in information such as star rating, numeric rating, votes and more, for a Natural Pine Picnic Bench off eCommerce site, Amazon. The below product – price rich result example shows the product name i.e. Wooden 6 Seater Picnic Bench from eCommerce store, B&Q, alongside the price of the product, £19.00. By marking up more categories with schema markup, in this case product, reviews, price, product availability and more, you get a lot more information about the good similar to what you would on a product page, straight from the search results on Google. With a product – breadcrumb, review, price and availability rich result, you can learn it’s a 5ft Wooden Picnic Bench from the Wooden Garden Furniture range at Tesco. You know it costs £115.00 and if you’re looking to purchase one, it’s in stock today. You can also see that 125 people have reviewed the product which led to a 4.4 star rating. A corporate and social profile rich result can pull up all of your company information from a source like Wikipedia or ideally, you’re about us page. By marking up aspects like a logo, team images and your social media channels, these can be displayed in the results so people can instantly learn about your company, in this case, straight from Google search results. The final rich result example is a sitelinks search box. This is great for news or information sites that have lots of content users must sort through. For example, the Eurogamer site contains video game reviews, previews of games, forums to get involved with and more. By marking up your sitelinks search box, you visitors can search for something that’s on your site without even visiting your website. This helps to reduce the steps it takes to find the answers they’re looking for which contributes to a better user experience. The easiest and more confident way of implementing markup is to politely ask a developer to schedule the task in to do it for you. Just be sure to provide them with a list of what you want to mark up to help them out. If you have some confidence with website code then you may want to implement the code yourself. There are many schema markup tools out there that will generate the code for you. One schema tool, in particular, is Googles very own Structured Data Markup Helper. 1. Select the data type, in this case, I will choose ‘Article’ for the blog post I’m about to create the code for. 3. Next highlight elements on the page you want to mark up in the image below you can see I have highlighted the title of the post and selected the element to be marked up with the name schema. 3.1. Another example below shows me marking up an image on the blog post. You will see each element marked up down the right side of this screen, it’s updated live. 5. The next screen shows you your code and tells you where it needs to be added on your website. There is also the option to switch to ‘microdata’ markup if you wish to use that type of markup code. There are other tools that work slightly differently to Google’s tool such as Merkle SEO’s tool shown below. Where you complete certain fields and the the code is automatically created for you. However, if you are a more coding savvy person then you can write the script and upload it easily. 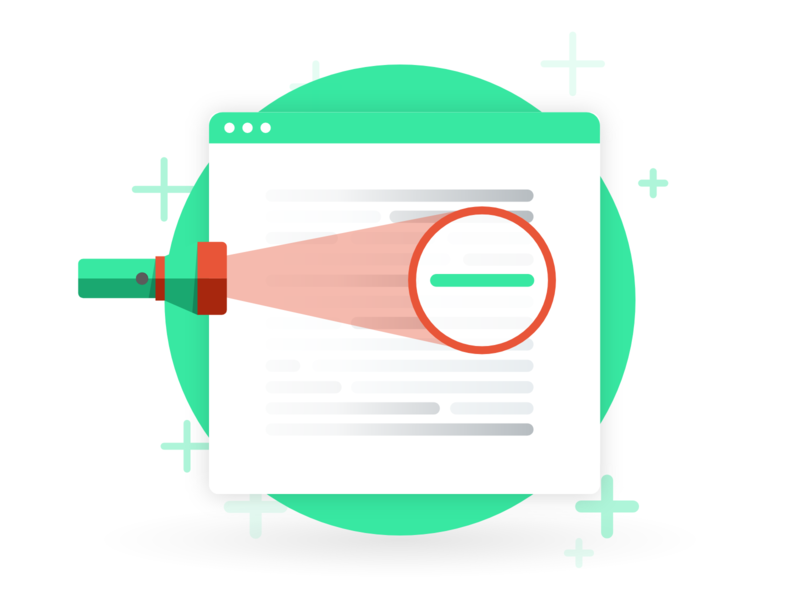 Once the markup has been added it is always a good idea to test your markup for any errors or warnings using Google’s Structured Data Testing Tool. You can find more detailed information on the schema.org website if you’re feeling brave enough. I must warn you there is a lot of reading involved on that site so take your time. If you’d like more information, we encourage you to contact the team here at Kanuka Digital.